Use this easy to follow 8:38 video to utilize your web host cPanel®, and Fantastico® to add a very nice support center to your website for free. The support center should have all of the features that you will need to run a professional support program for your website. The video is very easy to follow and will have you setup within minutes. 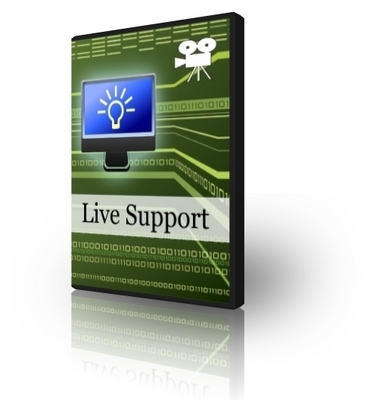 Setting Up Live Support With PLR setting up live support mrr success 129482958 3.50 daytoshopmaster Fresh Download Available!